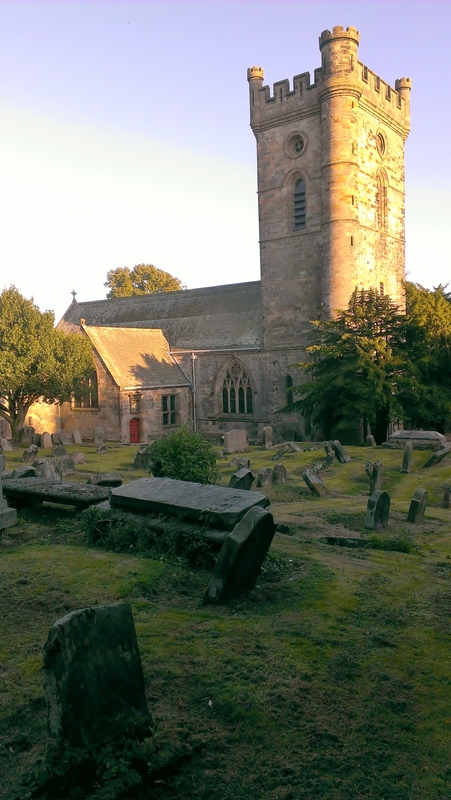 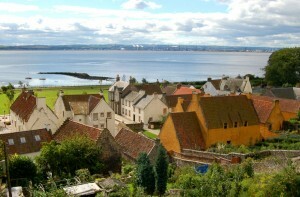 One of Scotland's most picturesque towns, the history of the Royal Borough of Culross stretches back as far as the 6th century and is the closest thing to a 16th century time capsule anywhere in Scotland. 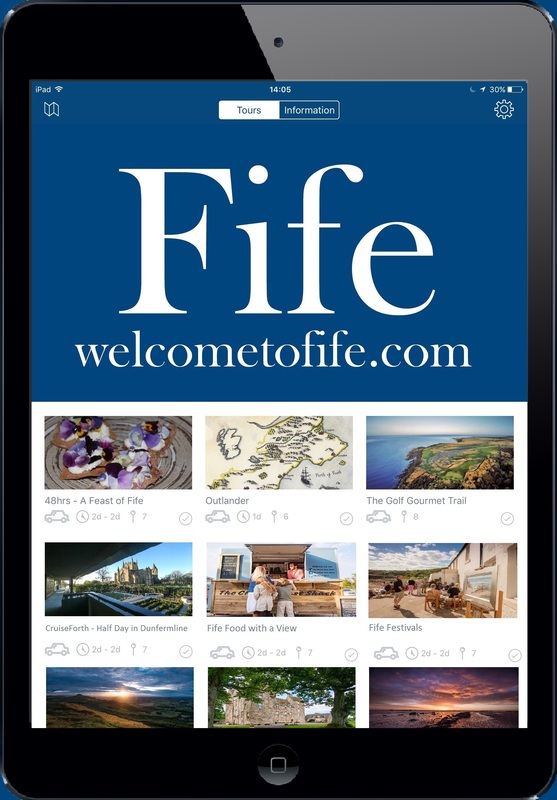 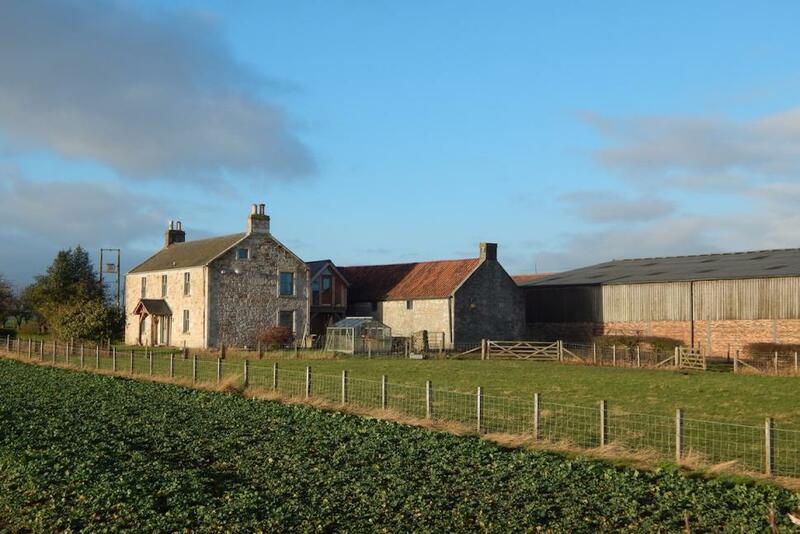 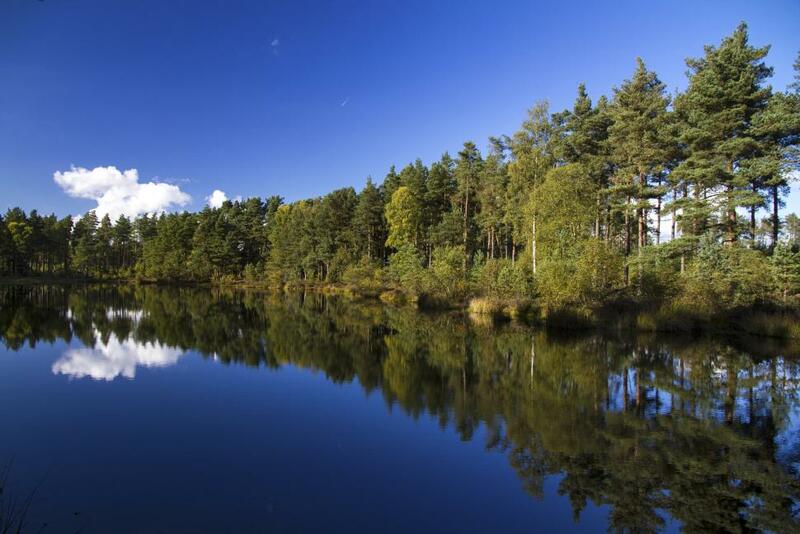 The National Trust for Scotland has helped with the sensitive renovation of the whitewashed, crow-stepped-gabled and red-tiled buildings that so delight the locals and visitors alike. 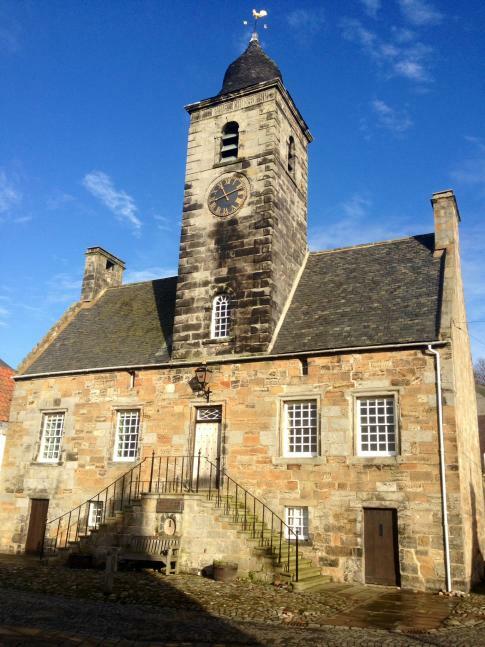 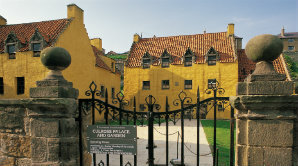 Notable buildings include Culross Town House (formerly used as a courthouse and prison), the 16th century Culross Palace, the 17th century Study and Culross Abbey.